Lake District - Christmas Light Switch-Ons! Well, it’s that time of year again! Christmas is coming, and Santa is getting ready for his worldwide adventure. Surely, the first sign of Christmas is the local towns and villages having their many Christmas light switch-ons? With it being such an exciting day for the whole family, we have compiled a list of some of our favourite switch-ons the Lake District has to offer! Grasmere’s neighbouring town, Ambleside, is the perfect place to see the big switch on. 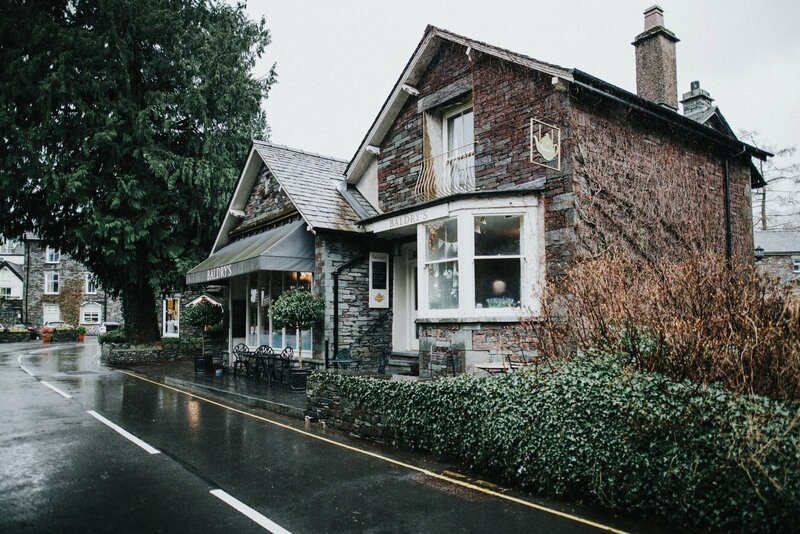 After visiting Baldry’s Grasmere for your cup of tea and cake in the morning, hop on the 555 bus service and make sure you get a good position to see Santa pass by. At 4pm, Father Christmas will begin his sleigh ride through the town centre. Close behind, there will be an amazing lantern procession created by locals of all ages. At the end of the procession the firework display will finish your night of perfectly. After all of the festive fun Kendal has to offer in the afternoon, Santa and his reindeer have took time out of their busy schedule to visit the town. They will parade through Kendal at 4:10pm, starting at Abbot Hall, and making there way to the Lakeland Radio stage in the town centre for the big switch on. There will be plenty of Christmas activities, competitions, live music and most importantly, mince pies! Keswick’s Christmas light switch-on brings an even more beautiful vibe to the town, making it another one of our favourites! Throughout the day, market stalls and festive food are available, then from 5:30pm live music will start the big event. At 7pm, the whole town is lit up in the festive lights. Make sure you pay a visit to the Lake District whilst these beautiful festive decorations are on display! « Mr Baldry – Our very own mascot!